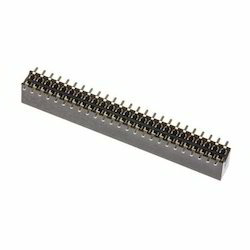 Our product range includes a wide range of pcb socket -flow solder 2.54 mm, burg strip straight/ right angle 2.0 mm, pcb socket -flow solder 2 mm/ 1.27 mm, berg strip straight & right angle -2.54 mm, burg strip straight/ right angle -1.27 mm and burg male pins. 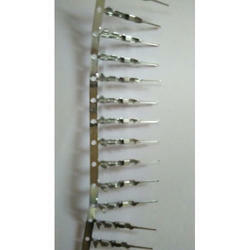 We are offering a wide range of PCB Socket -Flow Solder 2.54 mm. 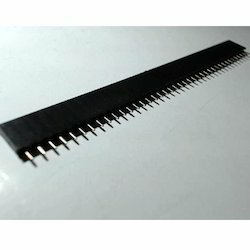 Burg Strip Straight/ Right Angle 2.0 MM developed by us are made available with current rating options of 1 APM, contact resistance of 30m max at DC 100mA, insulator resistance of 1000M min at DC 500V and voltage of AC 500V for 1 minute. Other than this, its other properties include operating temperatures of -55 C -+105 C, phosphor bronze metal based contact materials and durable housing construction comprising use of Nylon -6T & 30% Glass cable (UL94V-0). 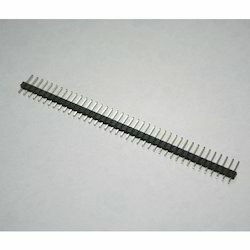 We are offering a wide range of PCB Socket -Flow Solder 2 Mm/ 1.27 mm. 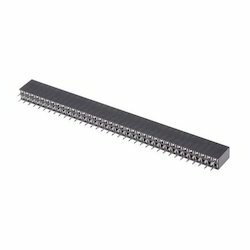 We are offering a wide range of Berg Strip Straight & Right Angle -2.54 mm. 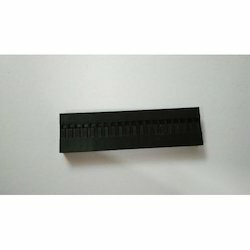 We are offering a wide range of Burg Strip Straight/ Right Angle -1.27 mm. 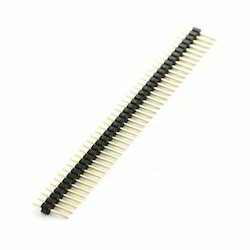 We are offering a wide range of Burg Male Pins. We are offering a wide range of Burg Housing Element. Looking for Burg Strips ?